Here at Advent Print, we are Preston’s number one printing specialist. From flyers and leaflets, to labels and hot foil printing, we have you covered. 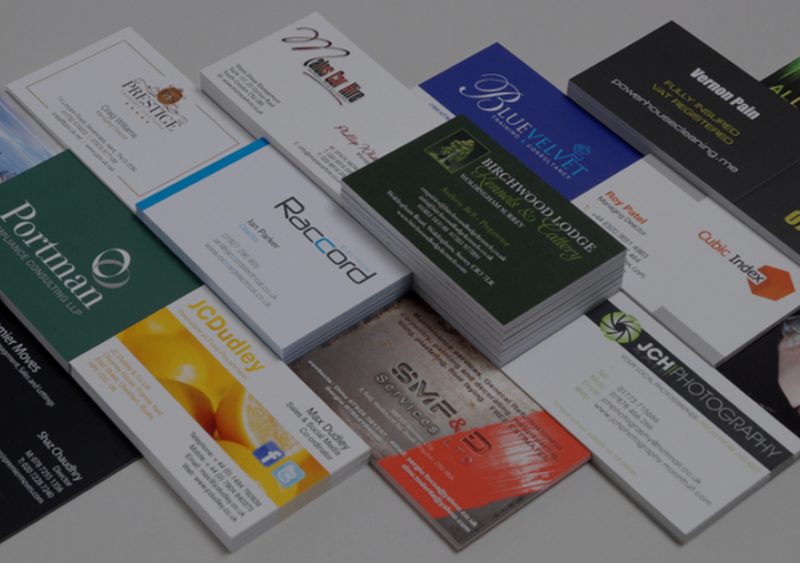 But we also create personalised, branded, and unique business cards for a range of companies. But are business cards still relevant? And what are the benefits of business cards? Have you ever been given a business card that you paid no attention to? What about a business card that stood out? Well, that is the difference between a well created business card that has had a lot of thought put into the design, and a generic business card. One of the big benefits of business cards, is that they can be a tiny advertisement for your business. Looking at your business card in this way will help you pick out the words and the design that reflects your business. As a result, people will be more likely to notice your card, and perhaps even hang onto it. Business cards can show your customers that your business or company is a reliable and trustworthy organisation. This is because a business card validates your company’s position and represents an honest company. After all, a company that freely hands out names and phone numbers cant have anything to hide. In contrast, a company that doesnt offer a business card, runs the risk of being completely forgotten about. As well as missing out on an easy advertising opportunity. There is no doubt that a business card is one of the most convenient methods of providing your business details. At 3.5 inches by 2 inches, these cards are perfectly designed to fit into a wallet or a purse. As a result, they can be carried with the consumer wherever necessary. In addition, they are also small enough to be pinned to notice boards, handed out in a letter, or displayed on a counter. As a result, you can advertise to your consumers and hand out this advertising, wherever you are. The benefits of business cards include being great advertisements, showing your credibility, and being incredibly convenient. If you would like professionally designed and printed business cards for your company, contact us today at Advent Print.